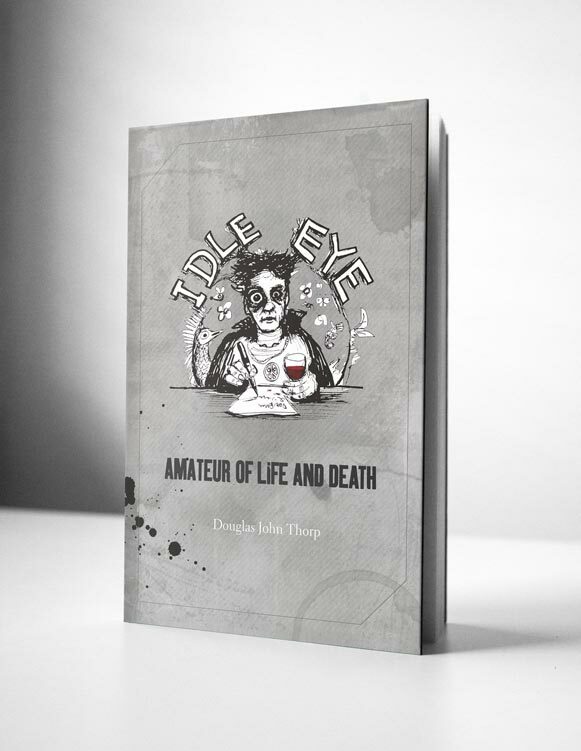 Idle Eye audio will appear here until I’ve stopped dicking around with the new website and taken it live. We’ll aim to put up a new one every fortnight, maybe more. Who knows? Anyway, let’s kick it all off with Wolf of West Norwood, an oldie but goodie. Let us know what you think. And here are some written credits in case you miss them at the end: Rupert narrated it, Donald produced it (& composed the music) and I wrote it. Very straightforward.